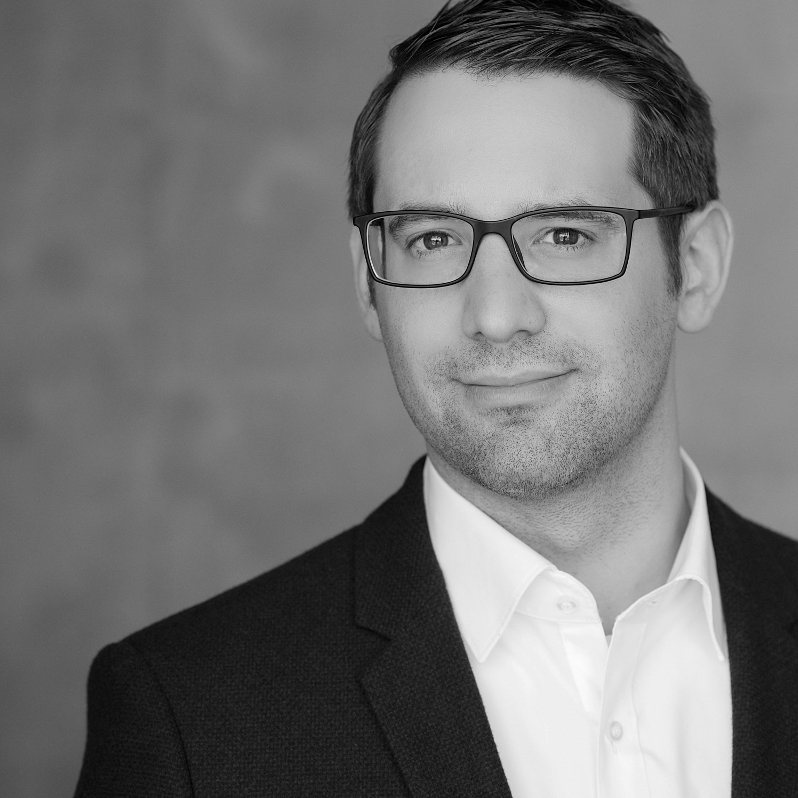 Christoph Dietzel is Head of Research & Development at DE-CIX. He is also a PhD student in the INET group, advised by Anja Feldmann at Technische Universität Berlin. His ongoing research interests focus on Internet measurements/security, routing, and traffic classification. Chris is also highly interested in IXP-related aspects of the Internet ecosystem. pbgpp is a lightweight tool designed to help network operators analyse Internet routing behaviour.